Exciting announcement! 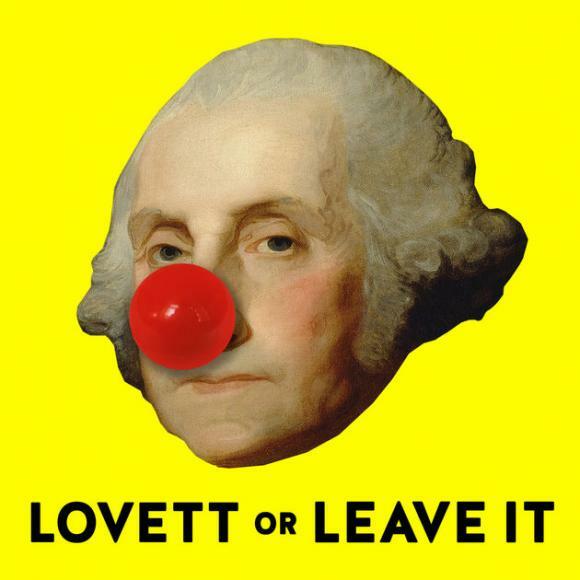 Lovett Or Leave It is coming to Fox Theater Oakland on Saturday 27th January 2018! That's right, it's time to catch Lovett Or Leave It LIVE so be sure to book your tickets as they are bound to sell out!